We have the expertise and the tips of equipment necessary for the production, modification, and repair of your parts. New technology with a fast servo turret and 30 m/min rapid traverse. A modern CNC turning machine must be productive, flexible and easy to use. 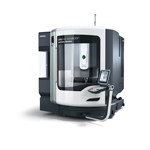 The monoBLOCK ® series has a machine concept for every sector: Be it 5-axis simultaneous machining, highly dynamic high-speed milling. For nearly 25 years Les Ateliers lesage Inc other offers between-machining services, manufacturing, assembly and welding, we also provide necessary assistance to the development of your projects or prototypes. Our extensive expertise extends to various commercial and industrial areas and will energy through the medical food. 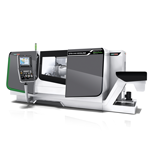 We have a complete range of CNC machinery and equipment at the cutting edge of technology as well as conventional type machines that will always be useful for certain types of work. Our volume buying allows us to offer laser cutting services for water or plasma, tempering services and finishing surfaces meet current health and food standards. With an area of over 14,000 square feet, we offer a turnkey service that allows us to take your project from infancy to well to finished product. Mechanical engineering, Aerospace, Armament, Space, Automotive, Chemical and Petrochemical, Railway equipment, Medical, Naval Portable tooling, Industrial Maintenance. We have CNC milling machines operating under different sizes of technology 3-axis simultaneous 4-axis and 5 axis simultaneous. 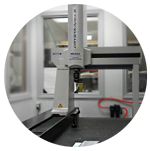 They allow us to make your small, medium and large machining work quickly and accurately they are very simple or very complicated. 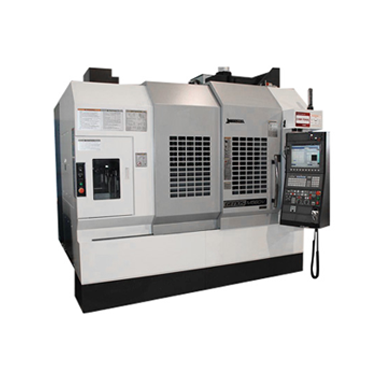 In addition to conventional machining equipment we have CNC lathes for machining parts very large. For your work sheet metal, we are able to provide you with everything you need to complete your term projects. For your work sheet metal we are able to provide you with everything you need to complete your projects deadline. These charts reflect the position that the company holds in its market: it is the share of market activity (volume or value) made by the company,and therefore has a priori nothing to do with the size of the company. It reflects both our loyalty to our customers, our strong position with respect to our customers and our suppliers, and our attractiveness.